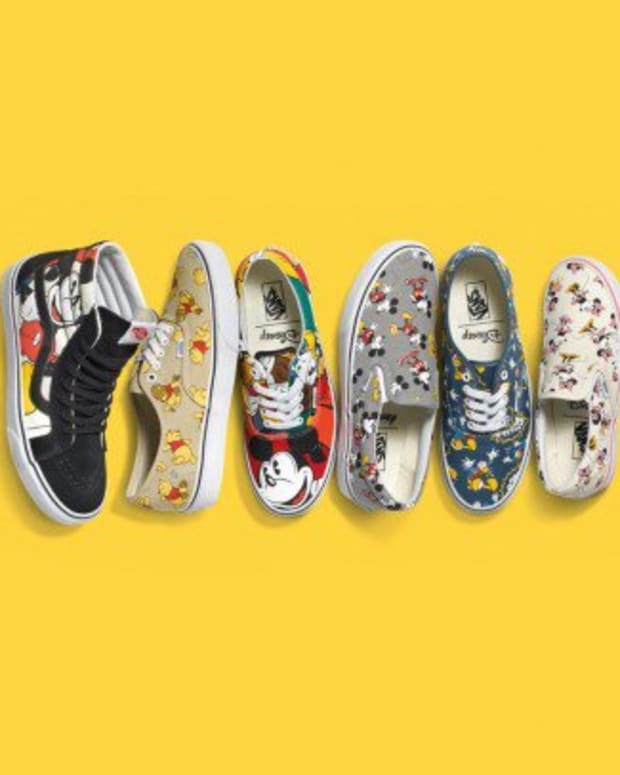 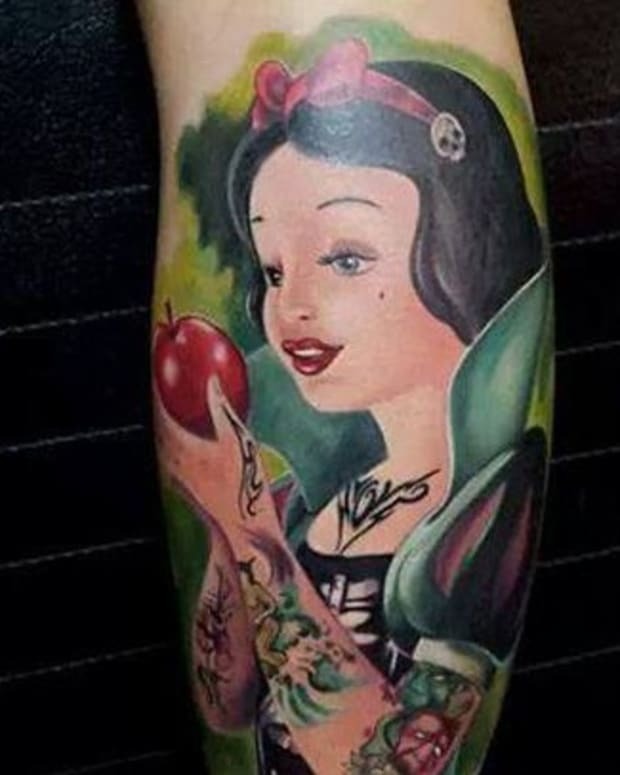 While we can&apos;t think of any Disney characters with tattoos—we&apos;re willing to bet Captain Hook might be hiding a few—plenty of people have gotten many of the iconic characters inked on to themselves. 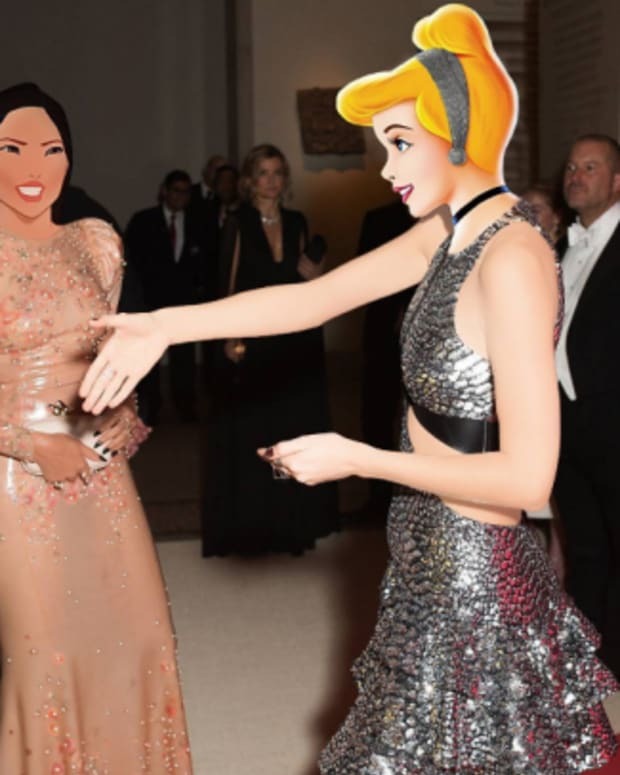 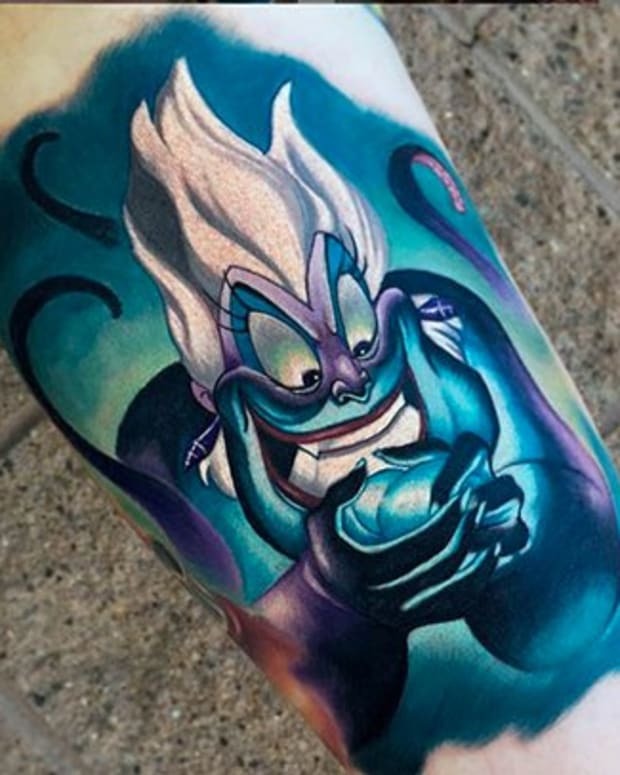 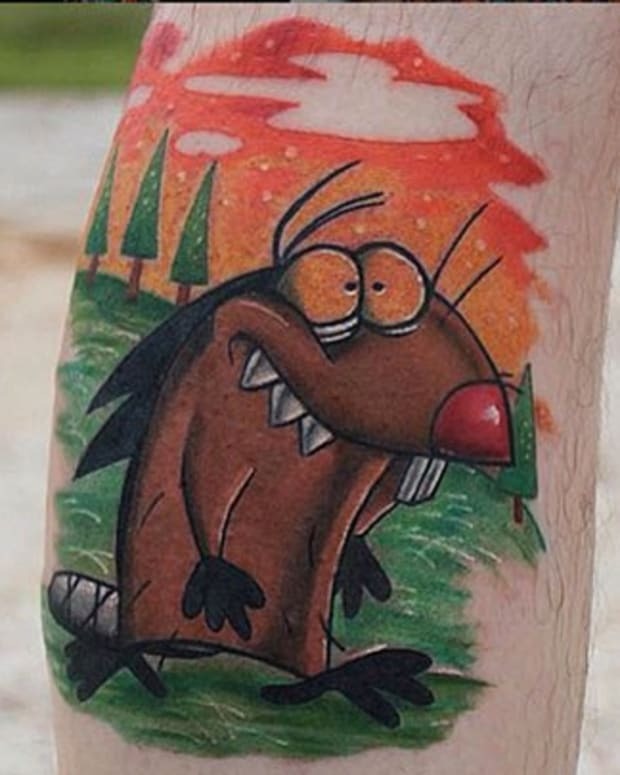 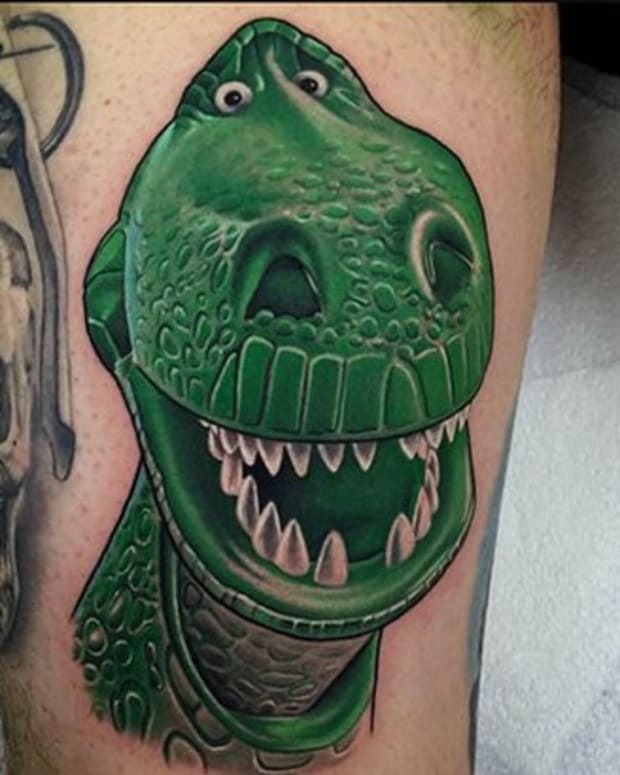 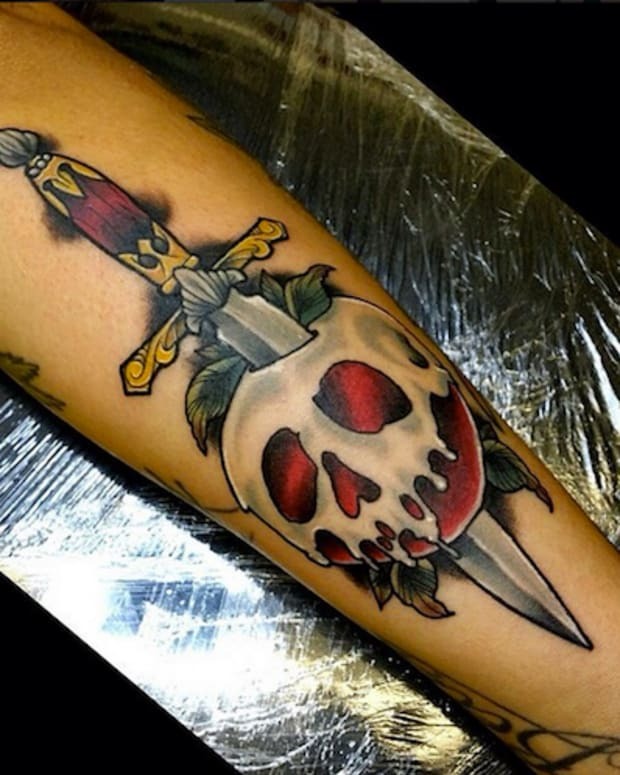 Check out these tattoos inspired by Disney cartoons. 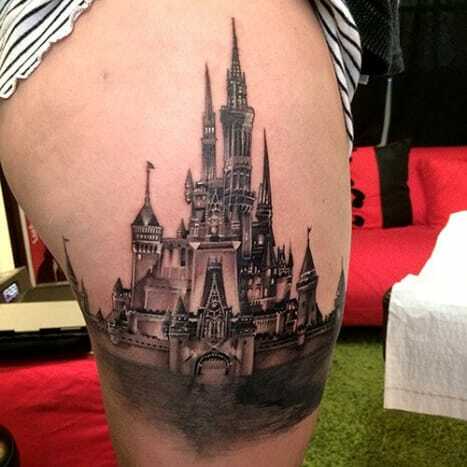 This beautiful Cinderella&apos;s castle was inked by Elvin Yong. 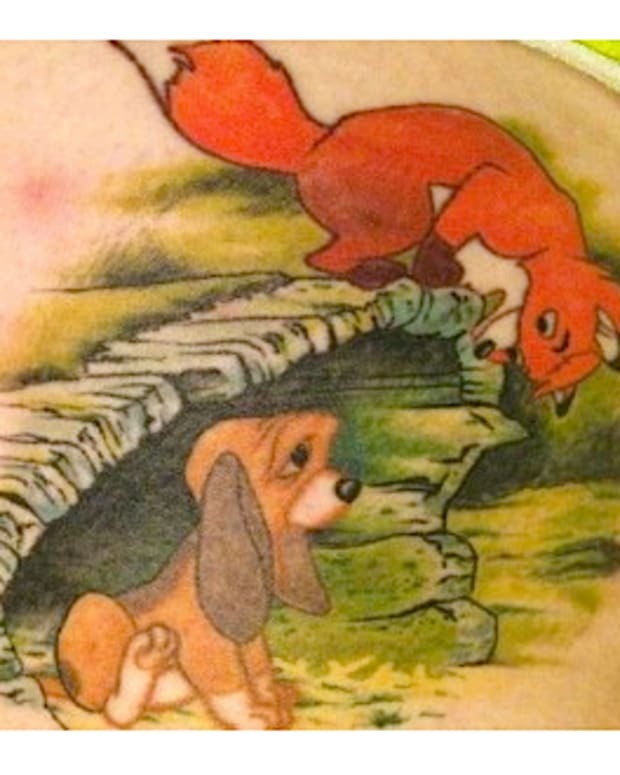 Can You Guess What Inspired These Disney-Themed Tattoos?